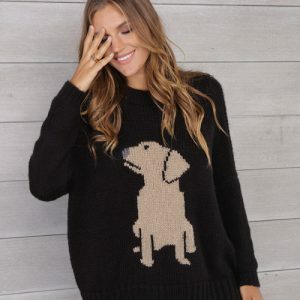 New Summer fashions by Eileen Fisher has arrived! Tanks and tunics in bright turquoise and coral colors for summer! Lightweight and exquisite textiles in easy-to-wear styles! 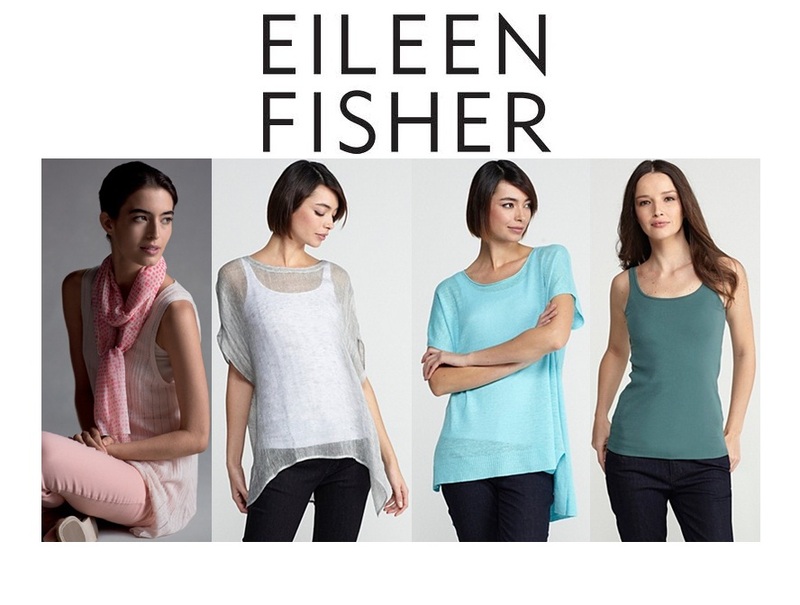 Explore your Eileen Fisher style at the fashion department in Wit’s End!